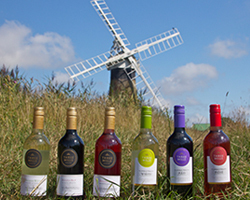 ​Broadland Wineries is a Norfolk-based producer, importer and bottler, focused on providing UK buyers with the most flexible, innovative, reliable and efficient wine solutions. Established in 1965, and acquired by the current management in 2006, Broadland was named one of the fastest-growing private food and drink companies (Grocer, 2012). 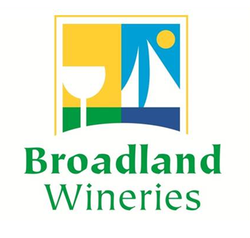 Broadland Wineries imports, produces, bottles and supplies a great range of wines in both branded and own-label formats to both the On and Off Trades in the UK and Overseas. Our award winning range includes wines from both new and old world and we also ferment fruit wines, tonic wines, communion wines, mulled wines, cider and perry. We package wines in bottles, bag-in-box, pouch and tube - in all common sizes and formats. We pride ourselves on our flexible, innovative, reliable and efficient service. Broadland Wineries welcomed a Master of Wine to its ever-growing workforce in 2012 and has since launched a large range of imported wines from around the world. Deliver and collection is available. For more information or to view our full range of products and services, please visit www.broadlandwineries.com.